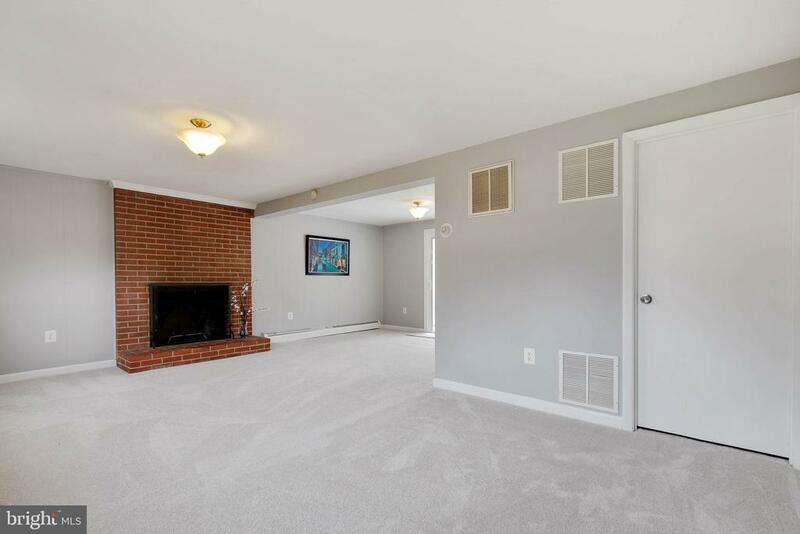 Much larger than it looks! 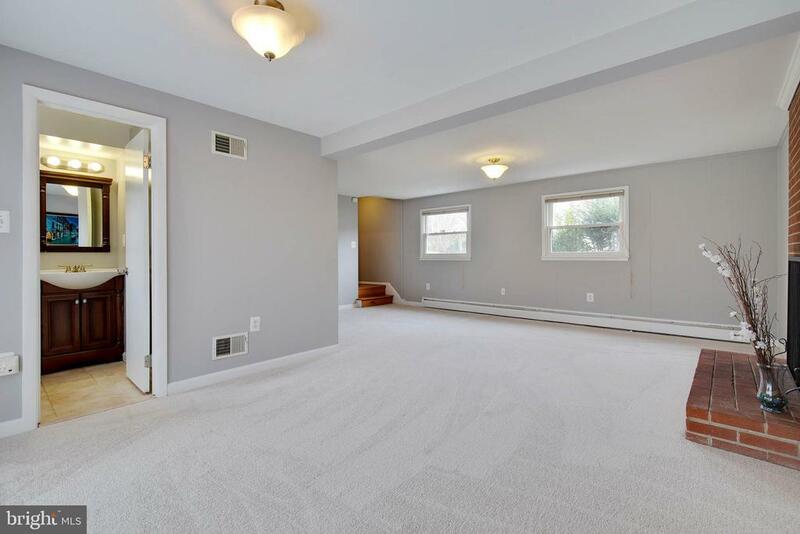 You won't believe the natural light that enters this beautiful two level home, located in convenient Dale City. 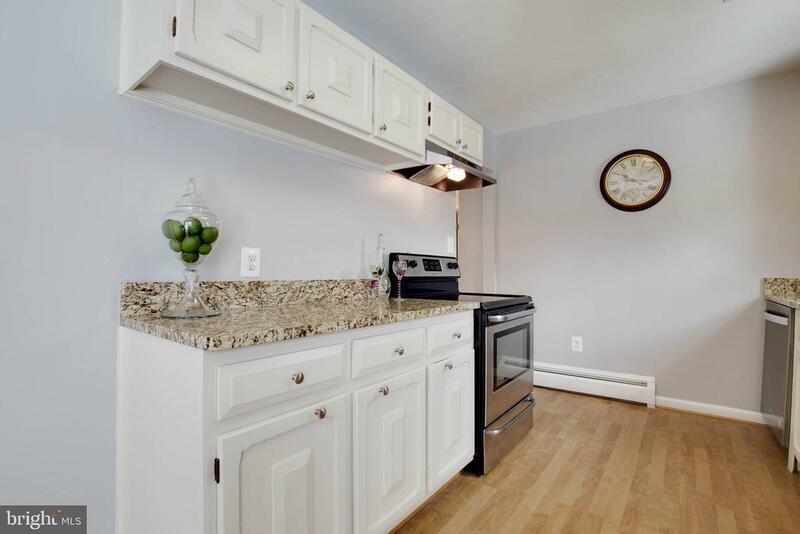 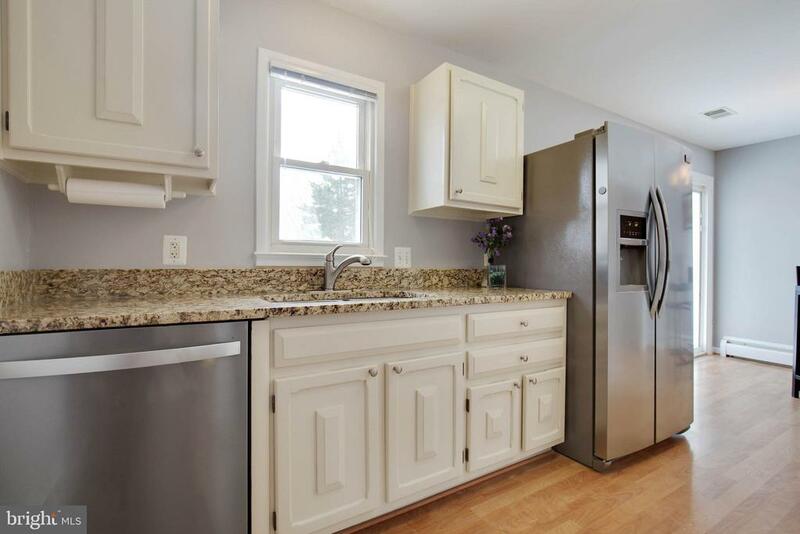 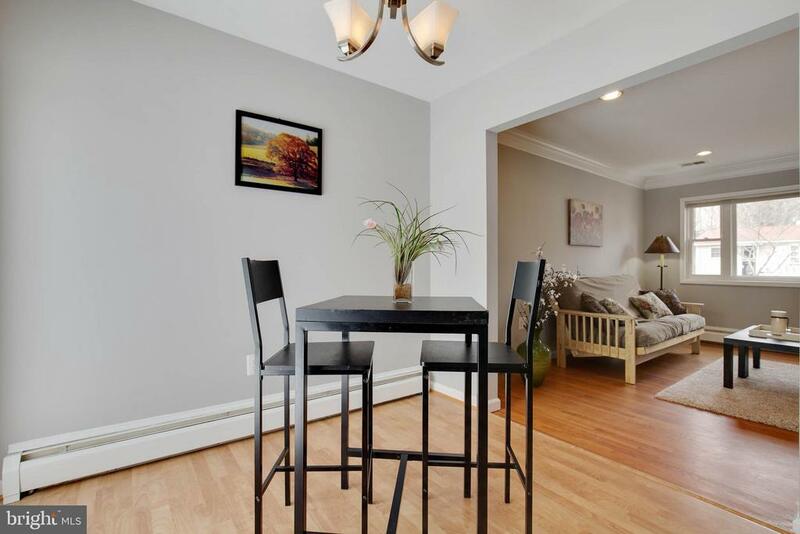 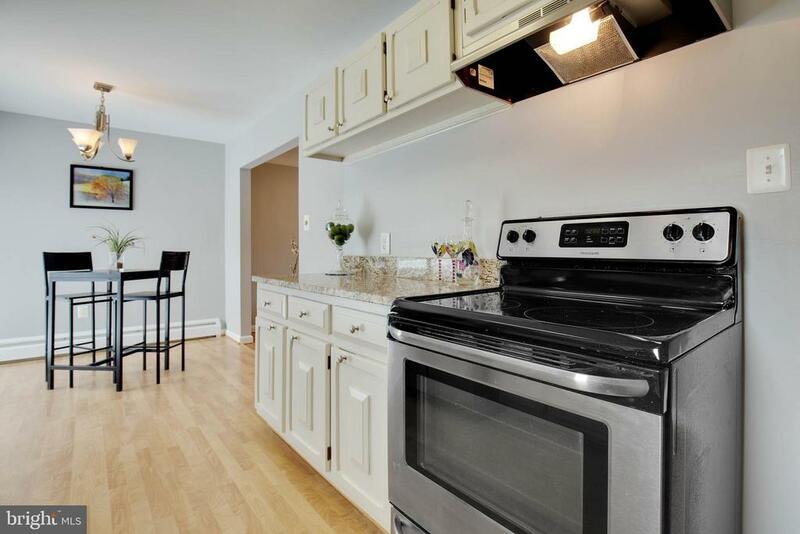 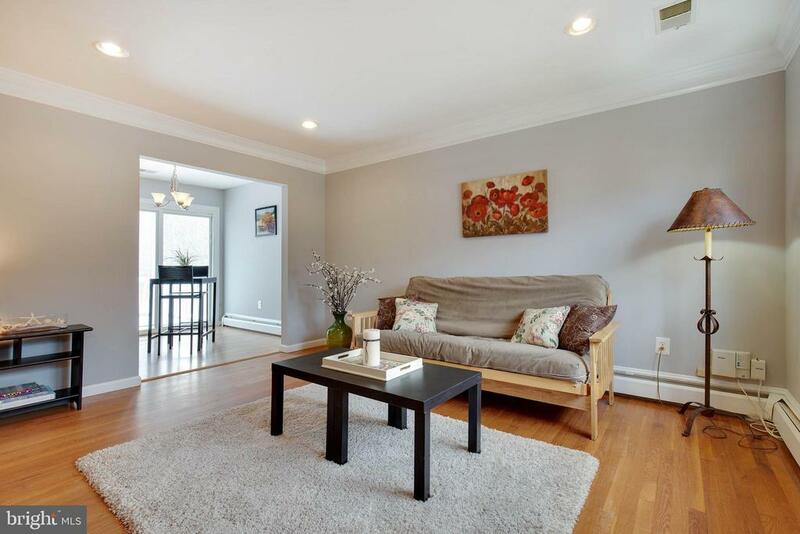 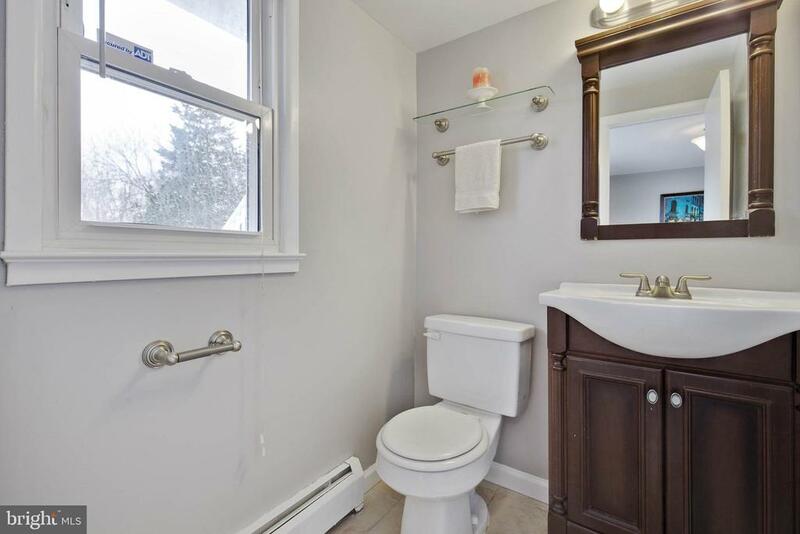 Move in ready with professional painting throughout, new carpeting, gorgeous hardwoods, crown molding, a bright kitchen, complete with granite counters and stainless steel appliances. 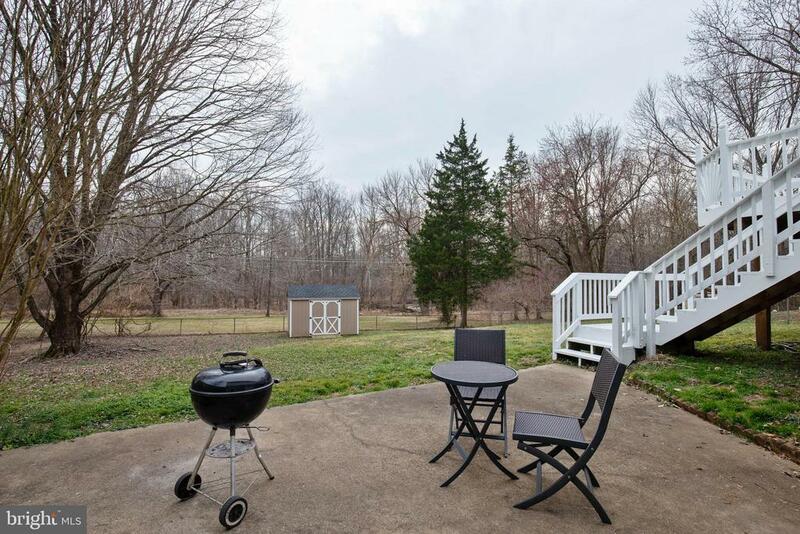 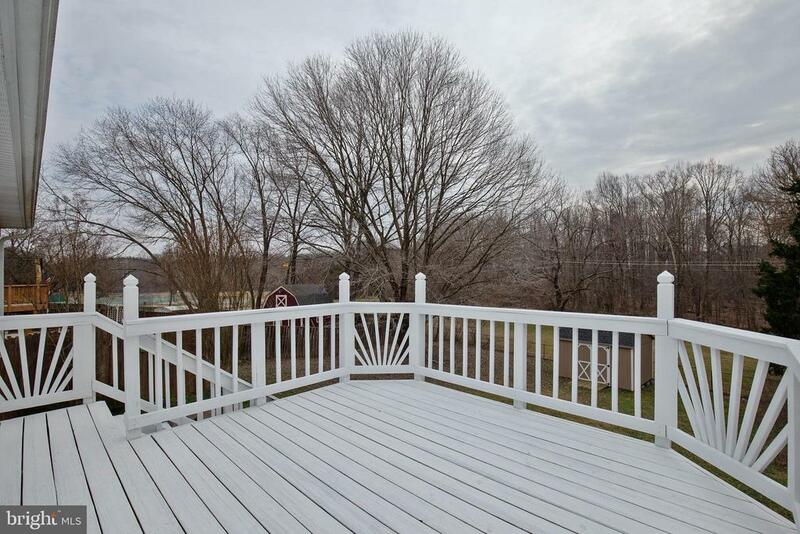 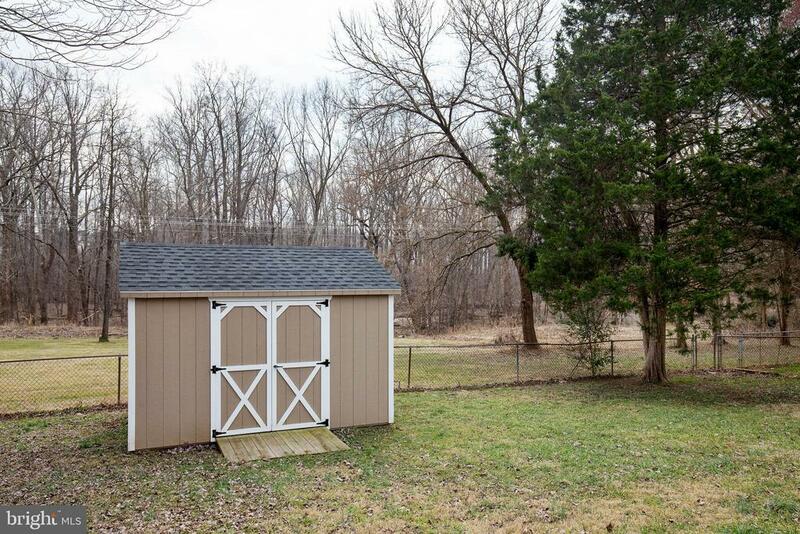 Enter the large deck off the kitchen, where you can spend hours enjoying the woodland views. 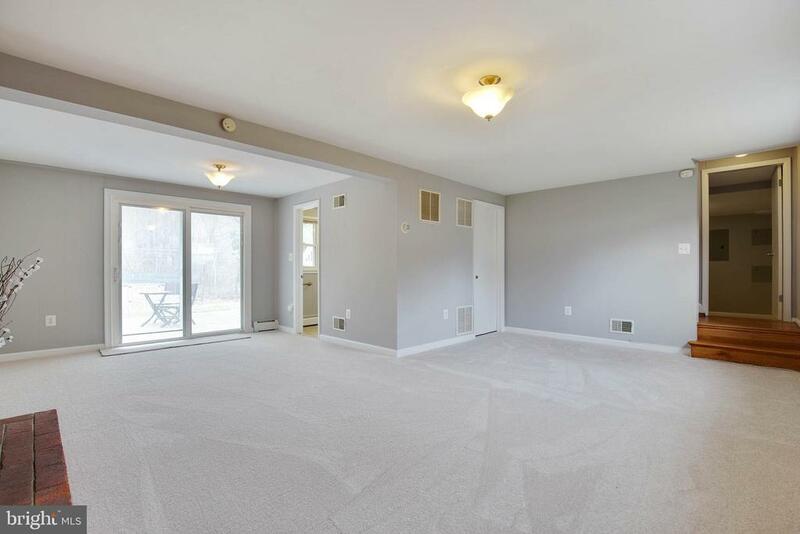 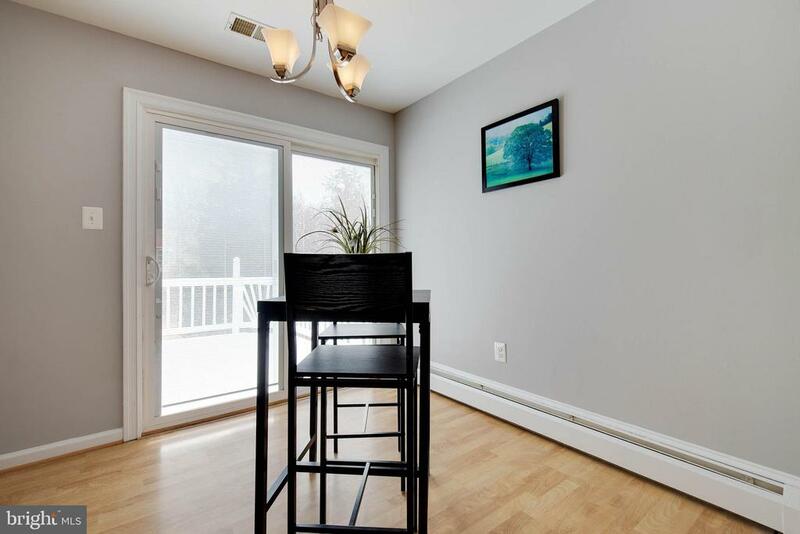 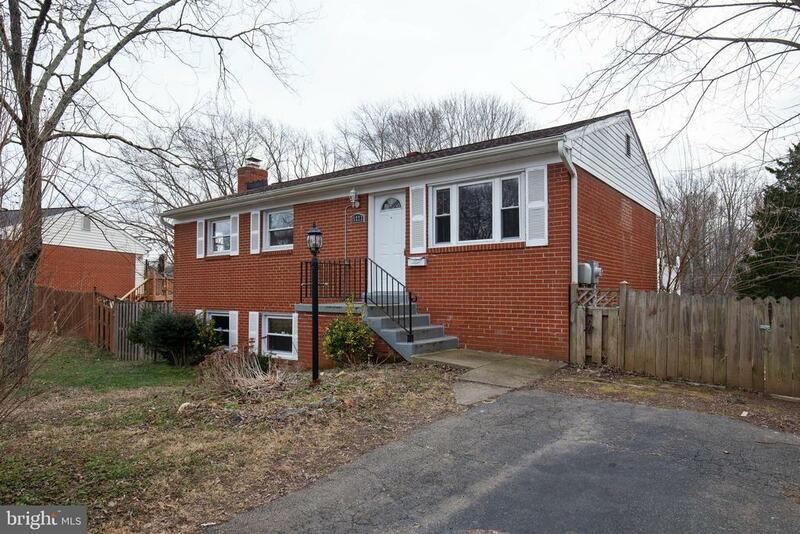 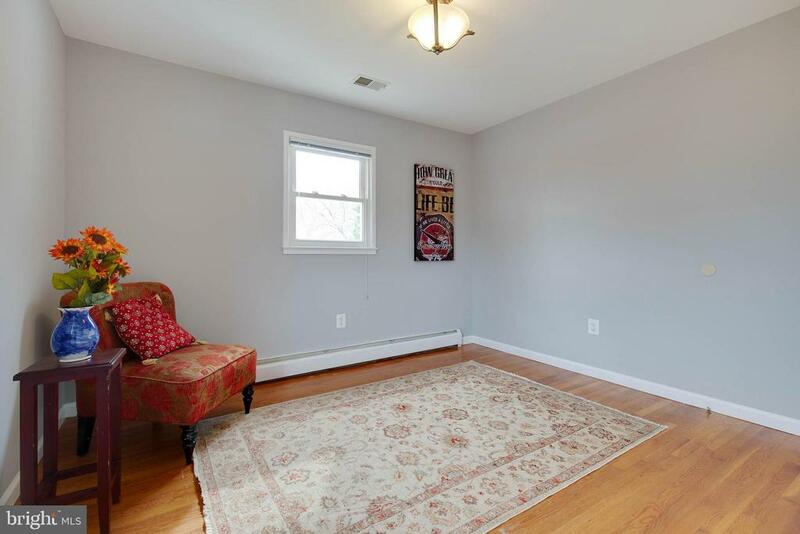 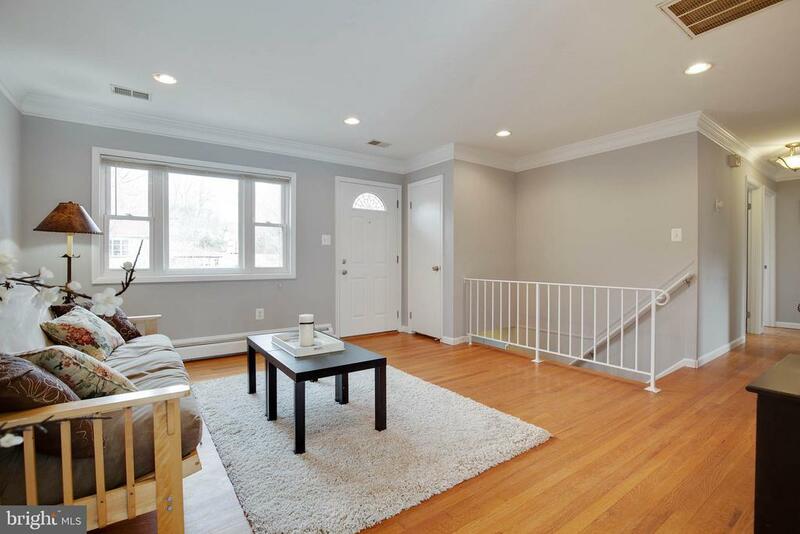 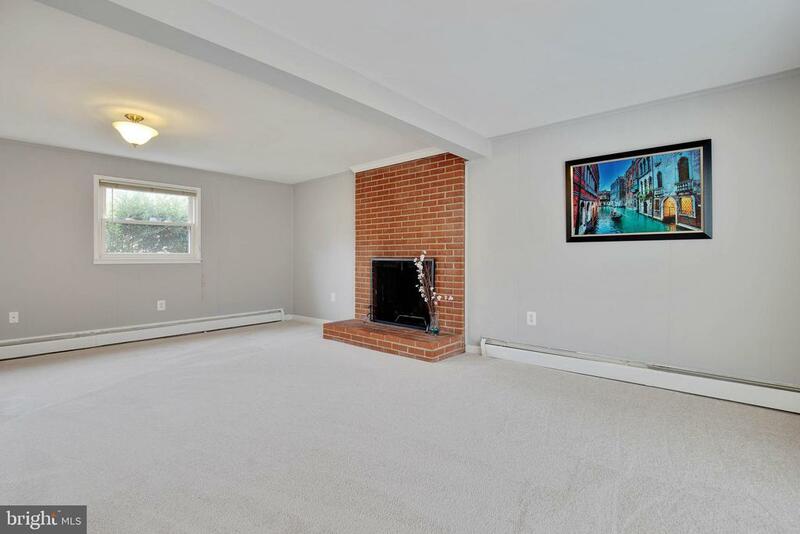 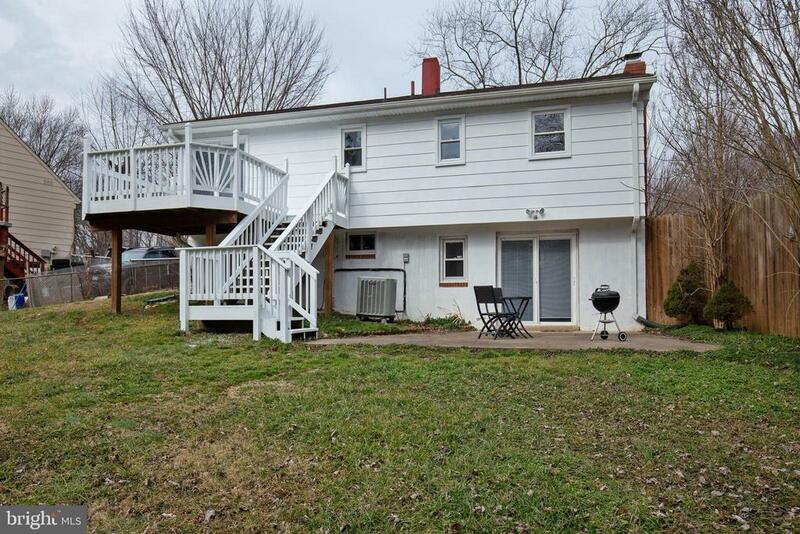 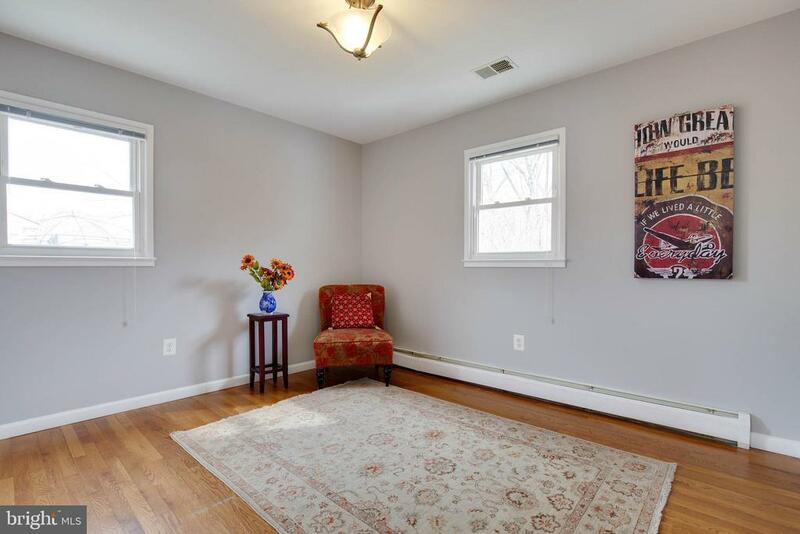 A good size flat yard is one of the best features of this home, in addition to the spacious daylight walkout family room downstairs, complete with a cozy fireplace. 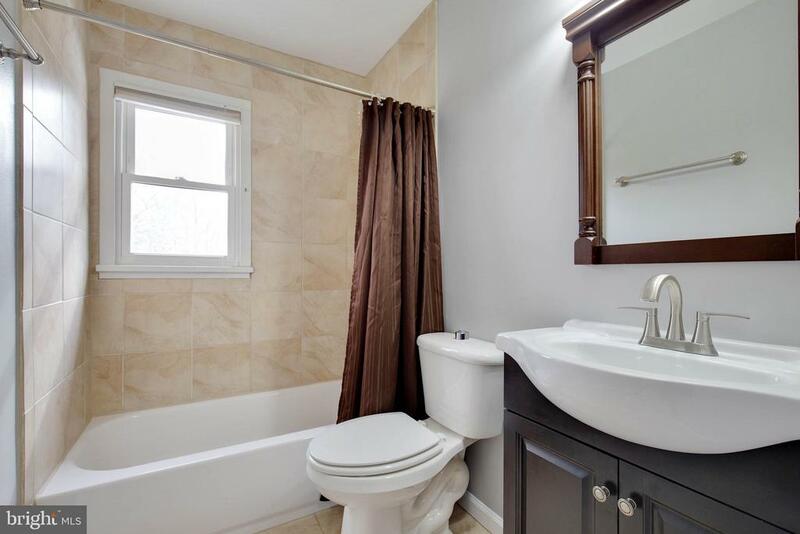 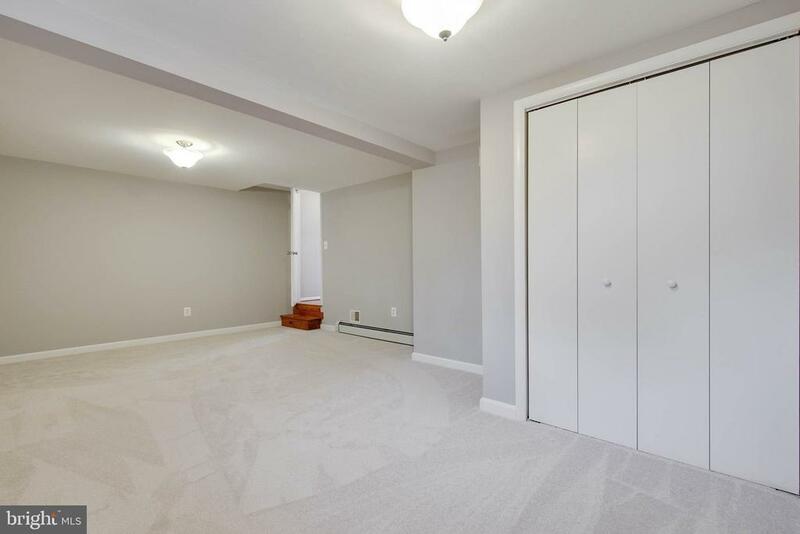 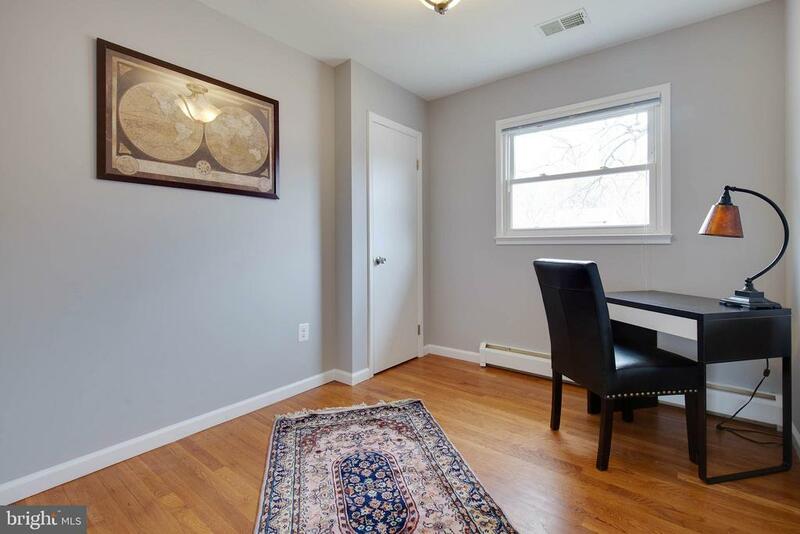 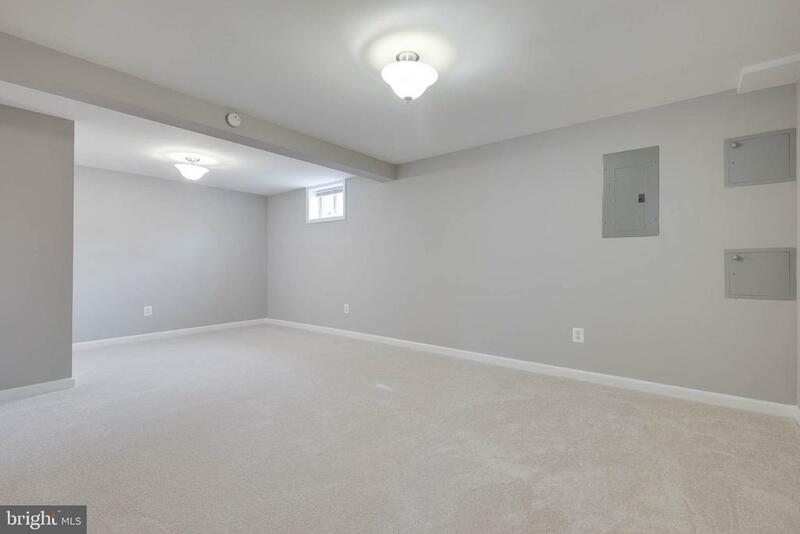 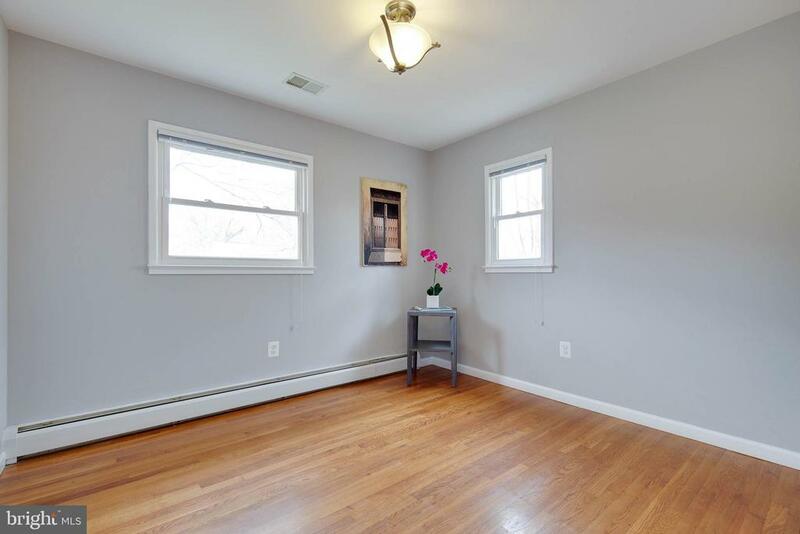 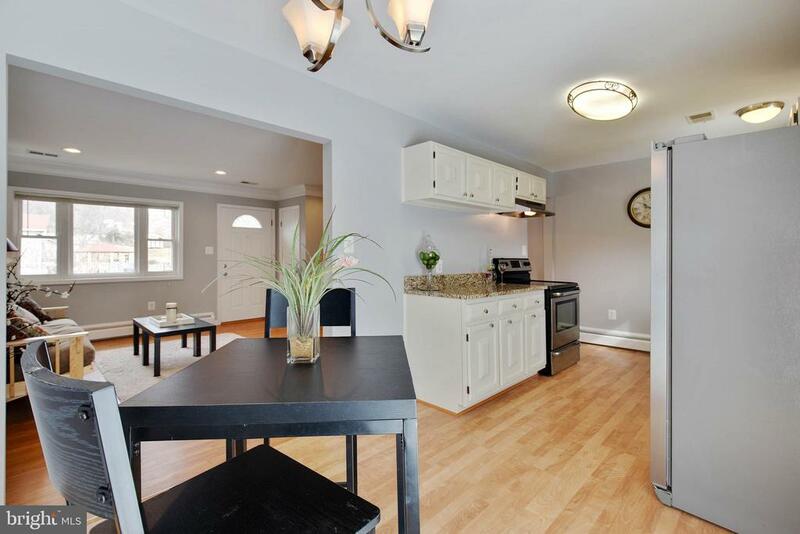 There is a 4th (NTC) large bedroom downstairs, bringing the sq footage to well over 1800. 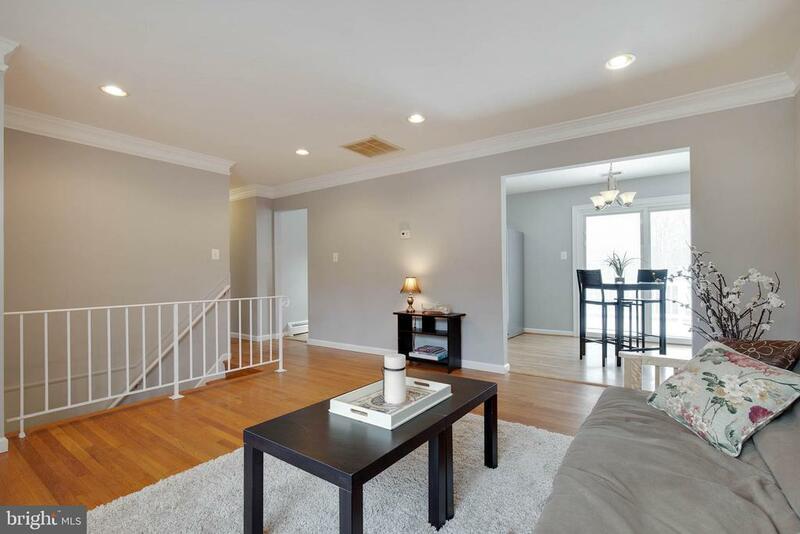 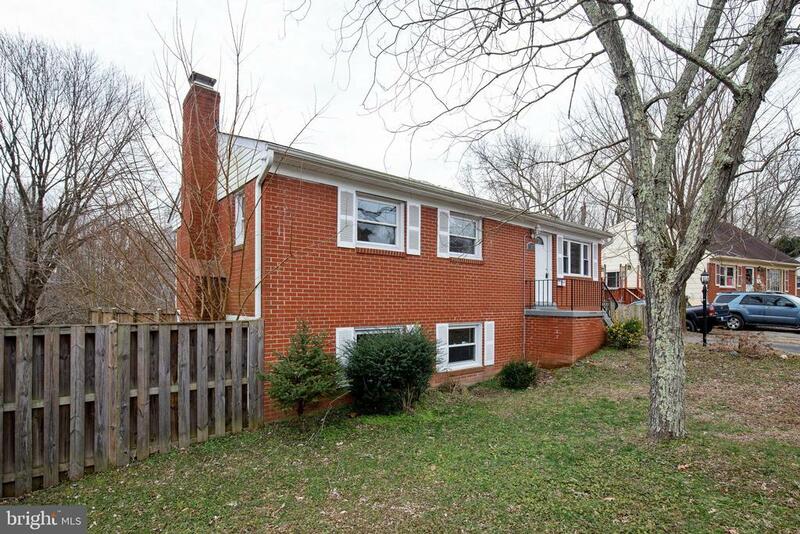 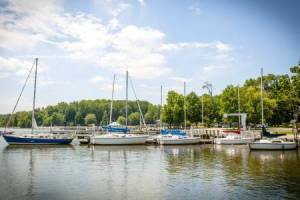 Located just minutes from I-95, shopping and restaurants. 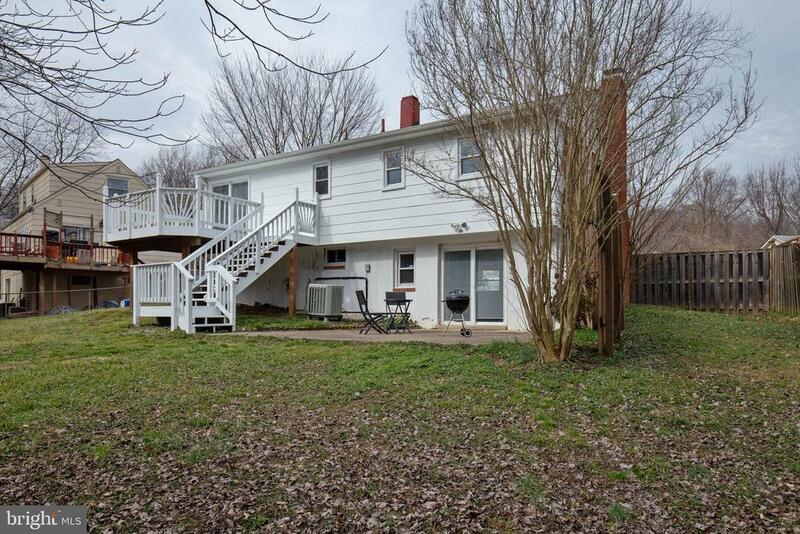 This home offers it all - don't miss this one!